When we talk about “Magic” and “Travel” the thing that comes to our mind is the beautiful country of Morocco in North Africa. This legendary and mysterious land offers natural treasures for adventure travelers and wanderers alike. It seems people underestimate the secret beauty of Morocco. In fact, most people don’t even know that Morocco is not only famous for luxurious resorts and camel rides on Dessert Safari Tours but also a historical ancient ruins and great mystery in this beautiful region of the world. Yes, I am talking about the magnificent Mountains of Morocco! When most people think of Morocco, the top tourist cities of Marrakesh, Tangier and of course Casablanca typically come to mind. 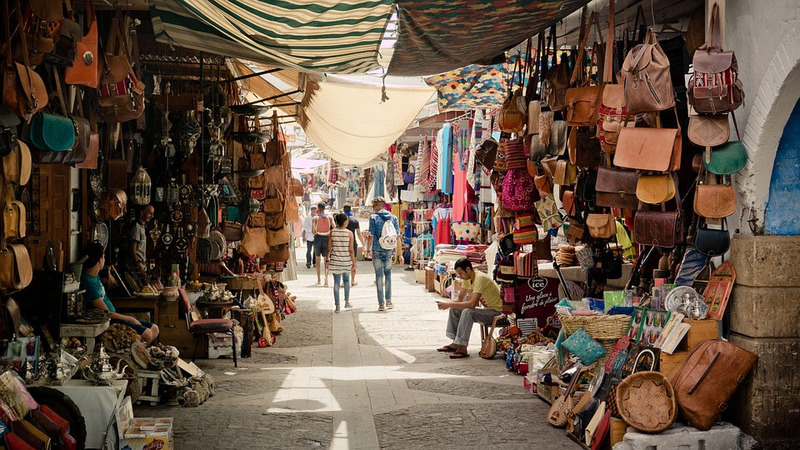 Marrakesh is filled with ancient mosques, beautiful gardens, fabulous shopping in the old Bazaar and incredible restaurants. Tangier is a tourist mecca and a very popular day trip from Southern Spain. Casablanca is the city of romance made eternally popular in the Humphrey Bogart and Ingrid Bergman movie. However, when travelers want to experience the true beauty of Morocco, at Virikson Morocco Travel we always talk about how beautiful Atlas Mountains are, but very few people are aware that travel in these wonderful mountains that make up the Atlas Mountain Range in Morocco offer so many fun activities and Morocco Tourist Attractions. This whole post is dedicated to the people who really want to explore something new and crave adventure like I do. In this blog, I am going to explain to you all the activities which you can do and in different parts of the beautiful Atlas Mountains in Morocco which are waiting for your visit and attention. Now the reason to begin with the high atlas is to bring your attention towards the most precious land present on earth. This area lies on the outer side of the Marrakech which is the greatest of all mountain ranges and peak for all the mountains in North Africa, Jbel Toubkal. When you will reach this area your eyes will cherish the beauty of Ourika Valley. There are so many cherry and almonds orchards which present the stunning beauty and taste and also the wildflowers that have full reign over the picturesque riverside make this experience more filled with the enchantment of nature. After this comes the Mount Toubkal this trek is conquered in two days at least, and there has to be made so that it can carry you packs because your focus is to carry yourself because of the high peak which reached up to 14,000 feet. After you reach the peak there is so much to observe there because the enchantment of the mountains which emerges in the Sahara Desert is a breathtaking view. There are many Berber villages which will offer you the best mint tea which is the traditional taste asset of this area! There are so many canyons, which you will travel during this amazing carved road which is the gift of mother nature to the tourist who travels there is specially designed to protect them from the heat of the sun. 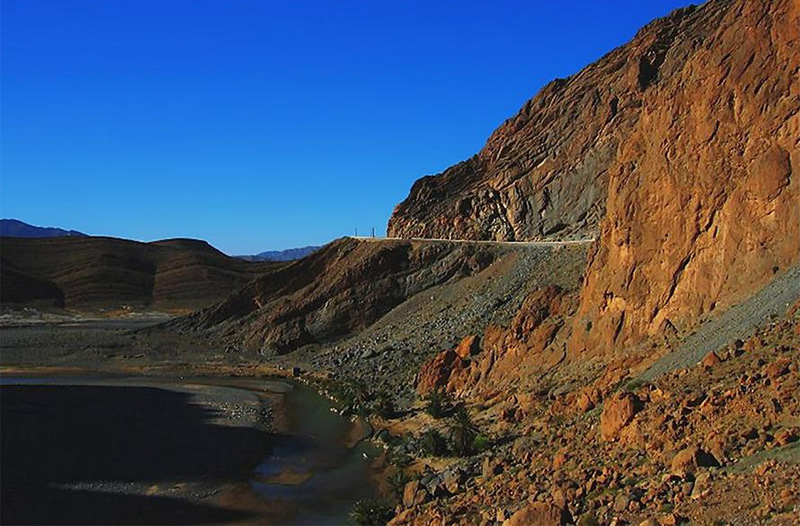 This region is a witness as you desire to explore the three regions of a mountain range in Morocco. These forested slopes cover the path of Meknes and Fes then leads you to the Marrakech. No doubt that people find it hard to climb and then travel this was and take a bus as an easy alternative to Marrakech but you can enjoy on the bus as well because the beauty of this region is mindblowing. We recommend people to visit this region but most of them don’t and then they miss the beauty of this marvelous natural land. The Ouzoud cascades are also in the Middle Atlas and the majestic fall plunging 360 feet down the edge of the rough cliff seems so refreshing. This fall creates the multiple tiers of pools and other smaller falls are just made for taking a dip to refresh yourself. Another source of Morocco tourist attractions includes “Switzerland of Morocco” present with the alpine-esque architecture and to its west, the scenic trekking trails of Ifrane National Park, so do visit Ifrane while you plan to explore the Mid Atlas. This region is said to be as limitless as the time is, this area seems so incredibly huge and vast that the viewer gets amazed by the land it offers, it seems like there is a separate world settled in southwest Morocco. This area offers you the trekking paths than any other area can and this is the reason this area is also known as little Atlas. The tourist can forage at their own path around Tafroute, this is the place where hippies flocked to in the 60s which is now a top spot for rock climbing for all the tourists. There is another very beautiful place which is not less than heaven which is the reason it is named as Anti’s Paradise Valley which has stunning, green landscape and the enchanted waterfalls to boost the natural existence of this land. 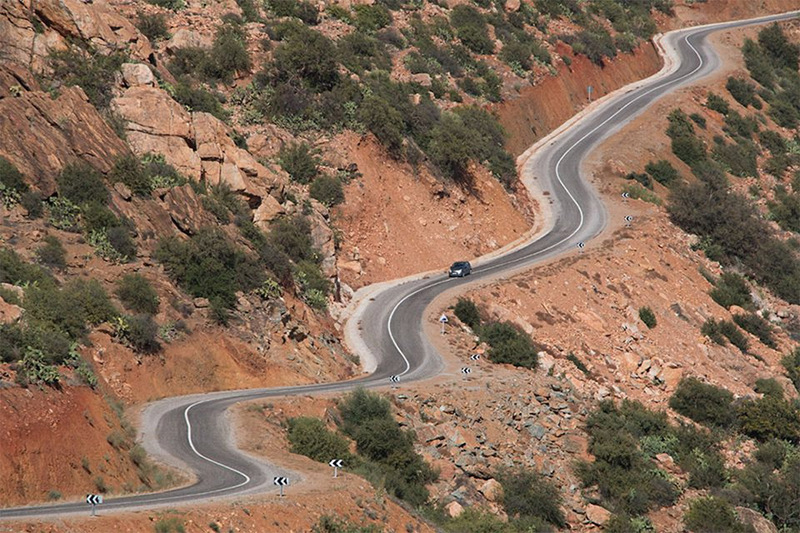 If you plan to explore the beauty of Atlas mountain, then do visit all these parts!